Welcome to our practice! 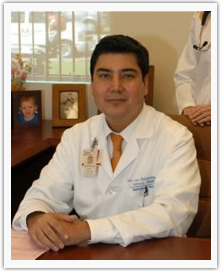 - Internal Medicine of Boynton Beach | Dr. Quinonez, M.D. News: IMBB is pleased to announce that we are now accredited by the American College of Radiology. This ensures that you will get the best quality imaging possible at our state of the art facility. We are also pleased to announce the introduction of our own medically supervised weight loss program. Together with our specially developed supplements, individualized diet plan, exercise and pharmacotherapy you can achieve your ideal body weight. Our doctors believe that IMBB patients deserve to see their own physician or associate while hospitalized, and do not let hospitalists round on their patients. This assures continuity of care and allows the patient to communicate with their own doctor. In our office we offer most services, including blood draws, holter monitoring, EKG’s, bone density, spirometry and a full cardiac and vascular laboratory. 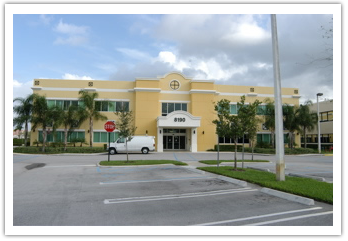 We also offer CT scanning, high field 1.5 Tesla MRI, and a full nuclear laboratory. We offer state of the art Electronic Medical Records in our paperless and digital office. 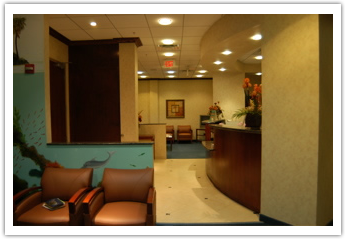 We believe that you should have continuous and high quality medical care. In order to guarantee that you can receive that level of care, Dr. Quinonez offers personalized service without any additional fees. We accept Medicare, Humana Gold Plus Members, and most major insurances. Monday thru Thursday 9:00am to 5:00pm. Lunch noon to 1:15 pm.